It’s not a surprise that the Hispanic market is rapidly growing. So what is the #1 tip when targeting US Hispanics? Develop strong culturally relevant messages. Many companies have made the mistake of simply translating their English content into Spanish without considering the consistency of the message. Seasoned PR and marketing experts within the Hispanic market will tell you that it’s not enough. A “one-size fits all” approach will not work. Spanish is only a small part of a marketing strategy for the Hispanic market, of course, only if your audience prefers Spanish. Current studies show that Hispanics dislike being viewed as a consumer segment. Instead, Hispanics prefer companies and organizations that make an effort to understand their culture and their needs. Through that process, Hispanics seek to build loyalty with brands that properly represent their voices and unique identity or with brands that empower their heritage by embracing their cultural characteristics. Let’s take a look at the automobile industry. eMarketer’s study in 2013 on the new-vehicle sales growth showed the US Hispanic automobile shopper is more likely to buy a car than the general market. Sarah Hasson, Senior Vice President (Automotive) in Univision’s Strategy & Insights Group, conducted a study revealing 20% of all new vehicle sales growth in 2013 were Hispanics. Clearly, targeting the Hispanic market is a good investment for an automobile company, but what are those companies doing to achieve success? Toyota has been the top-selling brand to Hispanics for over 10 years, due to effective marketing, public relations, community relations and stakeholder and influencer engagement. Toyota is also involved with several Hispanic events and conferences throughout the year to engage with the Latino community and to thank them for their business. “We strive to remain close to the market in order to understand each unique culture and be able to speak about the opportunities that Toyota vehicles provide in the most relevant and respectful way,” said Javier Moreno, manager of external affairs and communications for Toyota Motor North America Inc. According to Pew Research, Hispanics are the most active group on social media in the United States. Toyota has used that to their advantage to also engage with Hispanics on social media, using hashtags that are culturally relevant to Hispanics. Honda, another automobile company successfully reaching the Hispanic market, also used social media to deepen engagement and build relationships with Hispanics by @HondaLatino Twitter account. Honda and La Agencia have established a four-tier approach to market to U.S. Latinos, which includes cultural enrichment, community support, sports marketing, and product advertising. As a result, Honda’s Civic Sedan and Accord Sedan have been the #1 and #2 selling models to Hispanics for the past 8 years. If you are seeking to develop culturally relevant programs for the Hispanic market, La Voz Marketing can help! Click here to read a few case studies about how we helped our clients strengthen their relationship with US Latinos. For more information, contact us at info@lavozmarketing.com. Marketers who are looking to invest in mobile marketing this year should target the Hispanic market. 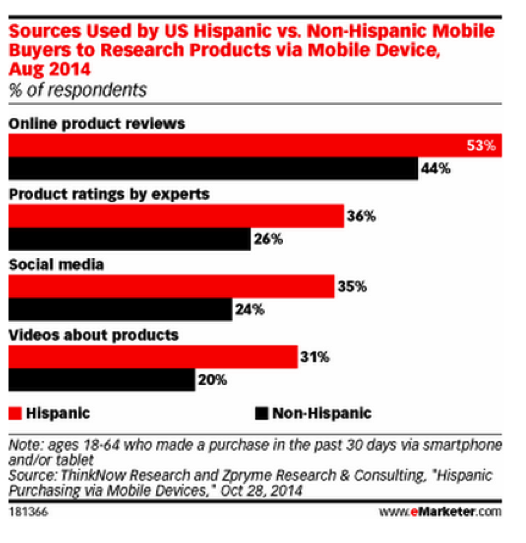 Hispanic consumers are more likely to use mobile devices to buy products than non-Hispanics. A study revealed 52 percent of people who are comfortable using a mobile device to make a purchase for clothes, electronics, music or movie tickets are Hispanics. Our recent blog post on social media marketing in 2015 indicates marketers are already planning to increase budgets for social media marketing and digital advertising. Before creating new digital advertisements, it is important to know that Hispanics are more likely to use their smartphones or tablets to research before making a purchase. According to eMarketer, 35% of Hispanics use social media when researching products on their mobile devices. Online product reviews and product ratings also influence the Hispanic consumers’ decision to buy. Another study shows non-Hispanics are not likely to take action when they receive deals or see online advertisements. In contrast, 62 percent of Hispanics are more likely to take action after reading deals and 57 percent will take action after seeing sponsored search-engine advertisements. 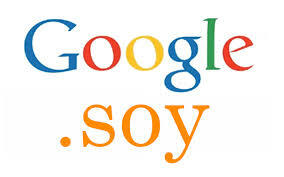 LVM wants you to consider the Hispanic market when you make the shift to digital advertising. For more information on the Hispanic market, read our blog post on 3 Things You Need to Know About the Hispanic Market or contact us at info@lavozmarketing.com. Since Hispanics are expected to become the majority demographic, marketers are implementing strategies for their brands aimed at targeting Hispanics. Some brands seem to successfully market to them appropriately while other brands appear to not understand them at all. La Voz Marketing believes understanding the Hispanic culture is key before developing any marketing strategy. 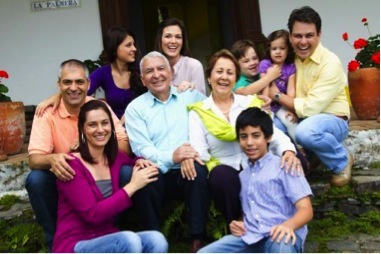 Here are three things you should know and fully understand about Hispanics before developing your marketing campaign. Hispanics are not one homogenous group. Brands continually make the common mistake of assuming all Hispanics are the same. In reality, they descend from various countries throughout Latin America and have different customs. At home, Hispanics are more likely to speak at least some Spanish than speak English solely. However, Hispanics are more likely to speak English than Spanish away from home. In Hispanicad.com Hispanic Market Overview Report, 36% of Hispanics are reported to be English dominant inside the home. This number rises to 58% when asked if they are English dominant outside the home. These numbers showcase the importance of developing marketing messages in Spanish and culturally attuned marketing messages in English. Not all Spanish is the same. Although Spanish tends to be the primary language, words and phrases vary depending on the country. For example, ‘pura vida’ (pure life) is a popular saying in Costa Rica that is not used anywhere else. In addition, we recommend that you are careful with translations because not all translations carry out the intended meaning. La Voz Marketing specializes in developing marketing messages for the Hispanic audience and can help you with your marketing needs. For more information, visit lavozmarketing.com.